A wall in Camino Seguro’s office is covered with pictures of adults who have graduated from elementary school through its programs. Guatemala City’s zona 3 includes the basurero, the city’s dump. Though there is no official census, an estimated 7,000 people, which according to local residents includes approximately 1,000 children, work in the basurero picking through trash to find plastic and metal that can be sold to recyclers. Ongoing efforts by the police have prevented some children from entering the dump, yet many still join their parents working alongside them every day in the hot, smoky, dangerous trash piles. However, for around 550 children living in the basurero neighborhood, the NGO Camino Seguro/Safe Passage represents stability and hope. Camino Seguro places education first in the children’s lives. Camino Seguro pays for school uniforms and supplies and provides tutoring, meals and regular medical check-ups. To help ensure that the children focus on their studies and do not go back to work in the dump, Camino Seguro donates food monthly to the 300 families that it serves. One of the biggest triumphs for Camino Seguro has been the fact that none of the children in the program suffer from malnutrition. 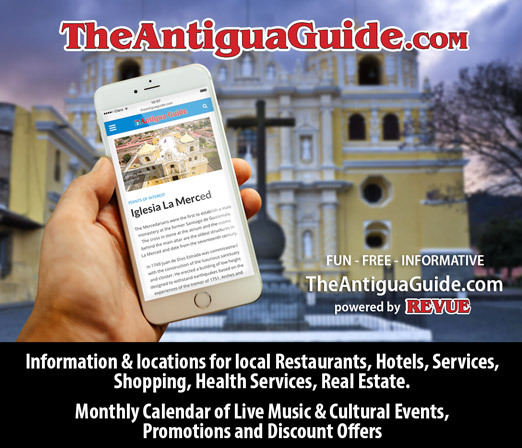 “If their kids are going to be in the program they have to make a commitment not to take their kids to work with them,” Andrea Marroquín, director of public relations for Camino Seguro, said. Camino Seguro offers services to children beginning in nursery school and continuing through high school, and the primary goal is to “teach children about other opportunities” outside of the basurero, according to Marroquín. Most of the children attend local public schools, although Camino Seguro has begun providing on-site education as well. The NGO’s efforts are not limited solely to helping the children of the basurero. Camino Seguro has established afternoon and night classes for many parents from the community. Most workers in the basurero have little education and many cannot read or write. 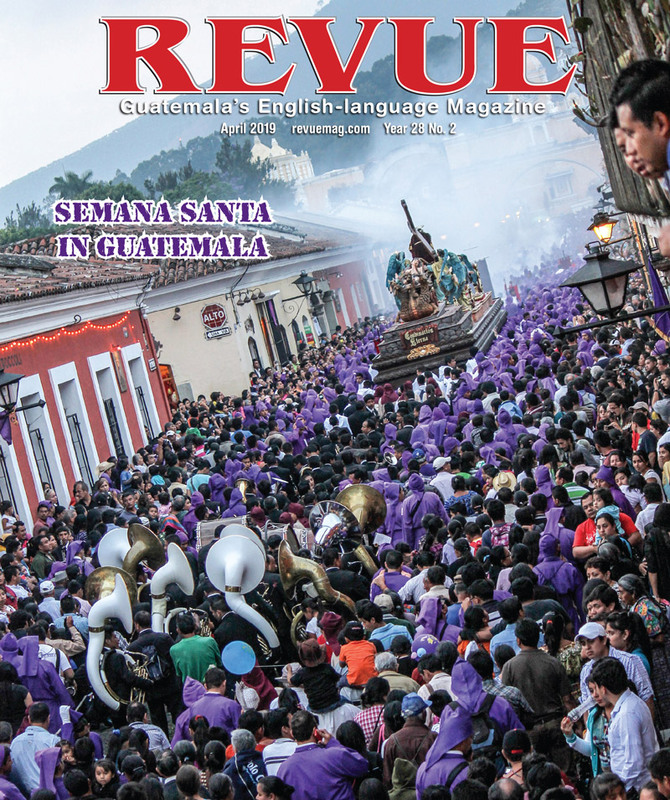 Little by little, Camino Seguro aims to change that by offering literacy courses. 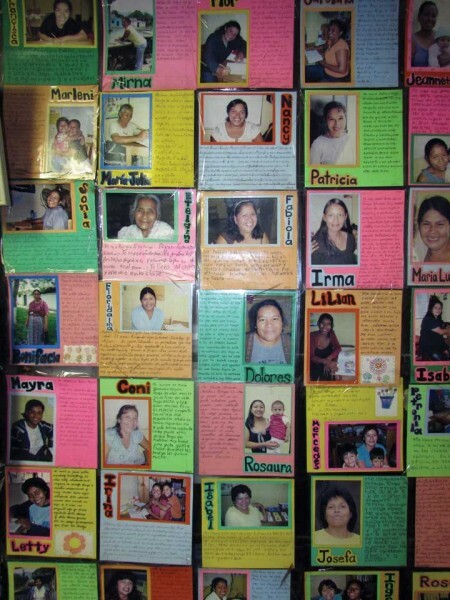 One wall in Camino Seguro’s office is covered with pictures of adults who have graduated from elementary school through its programs—each photograph is accompanied by a short autobiography handwritten by the student. Camino Seguro was founded in 1999 by American teacher Hanley Denning. Denning died in a car crash in Guatemala in 2007, the same year that the program’s first students graduated from high school, yet the organization has continued to thrive and grow, and in 2012 it opened its very own pre-school. What could my family do help support the education program ? just a note, we live in the U.S.